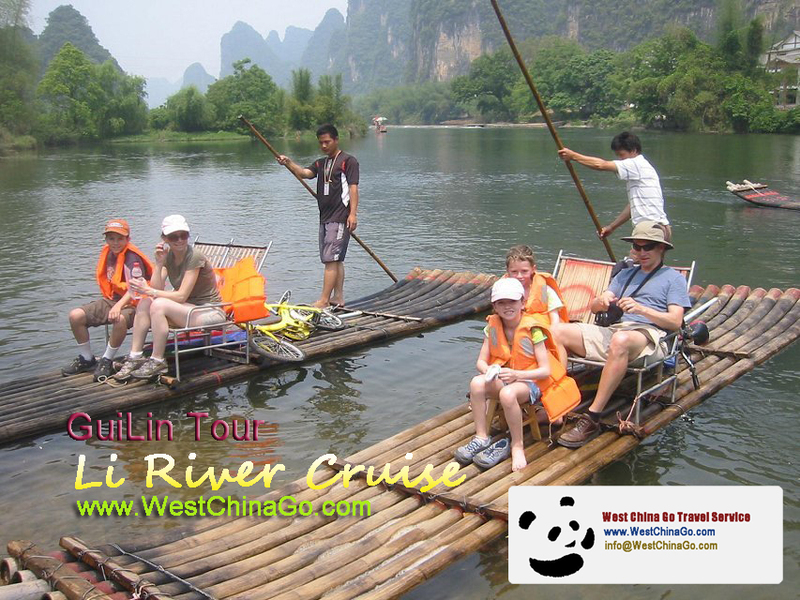 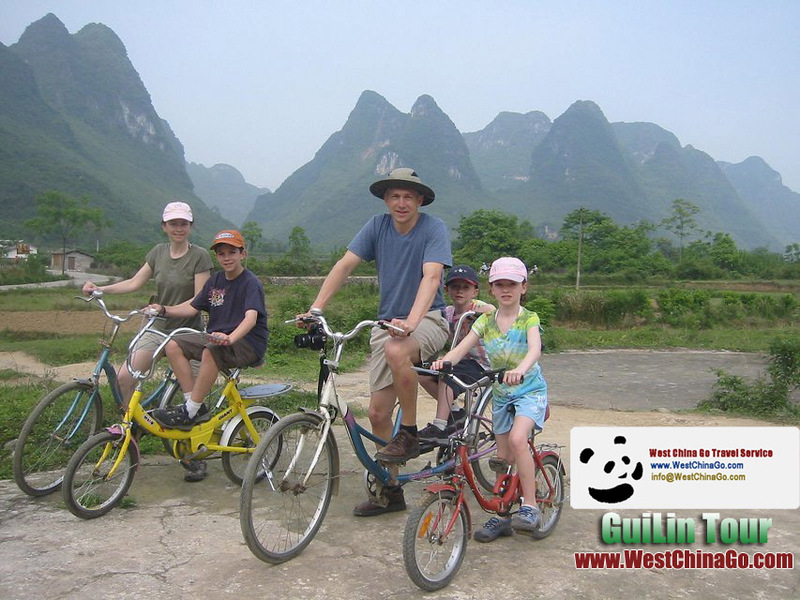 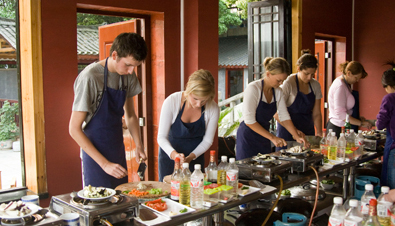 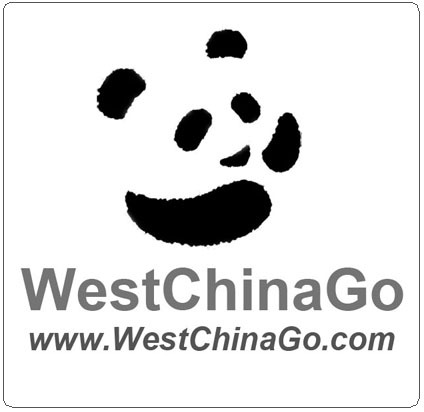 Guilin is the site of classic itinerary for your China holiday. 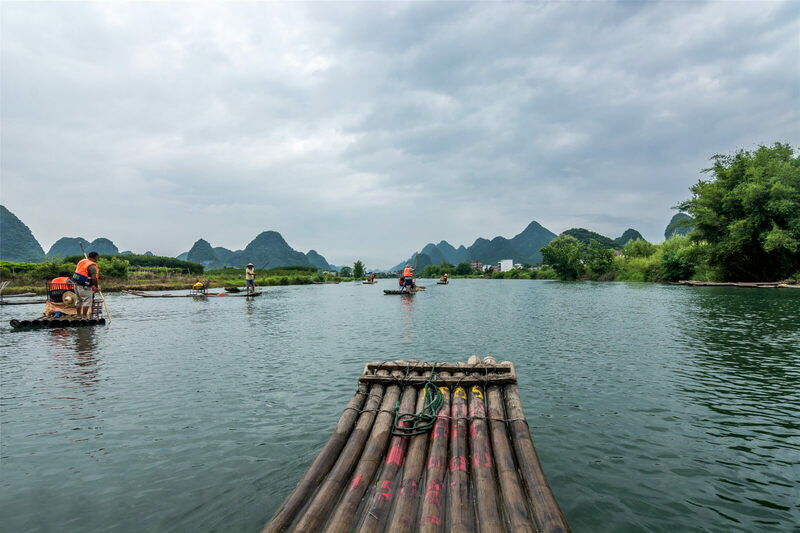 there is proverb in china:”guilin mount and water top the world”, This tranquil city let you touch the real natural, idyll hills,countryside farms ;rivers form the glamrous scenery. 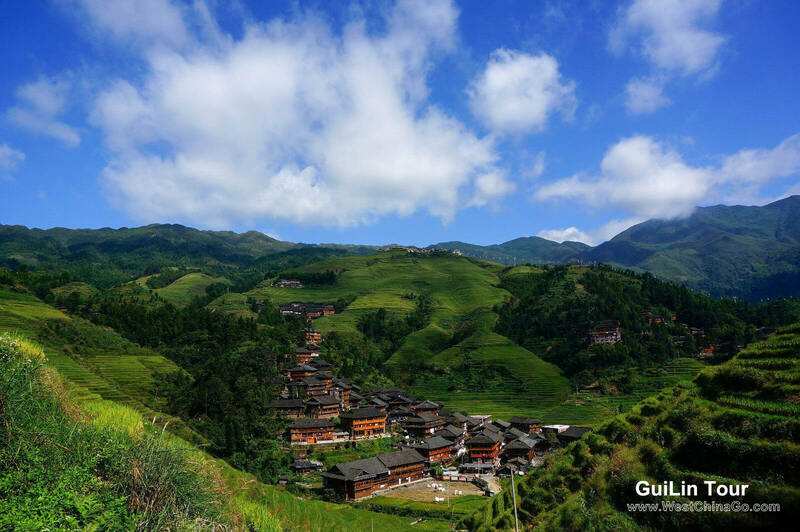 it is a city in North Guangxi, China. 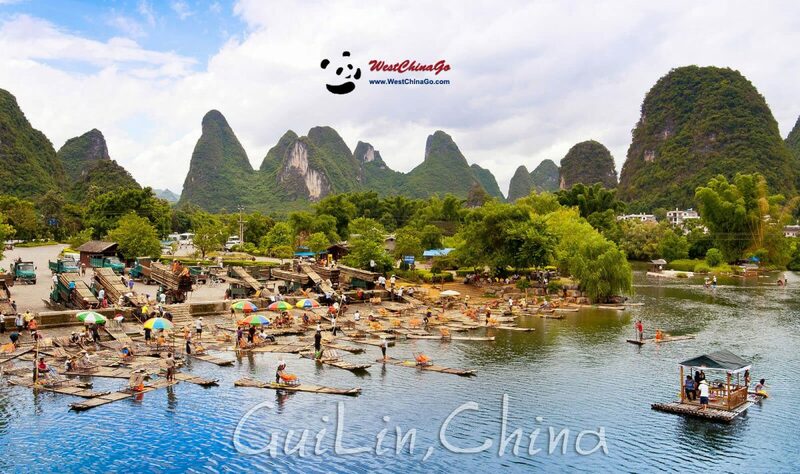 Guilin is a scenic town and one of the best-known tourist destinations in China. 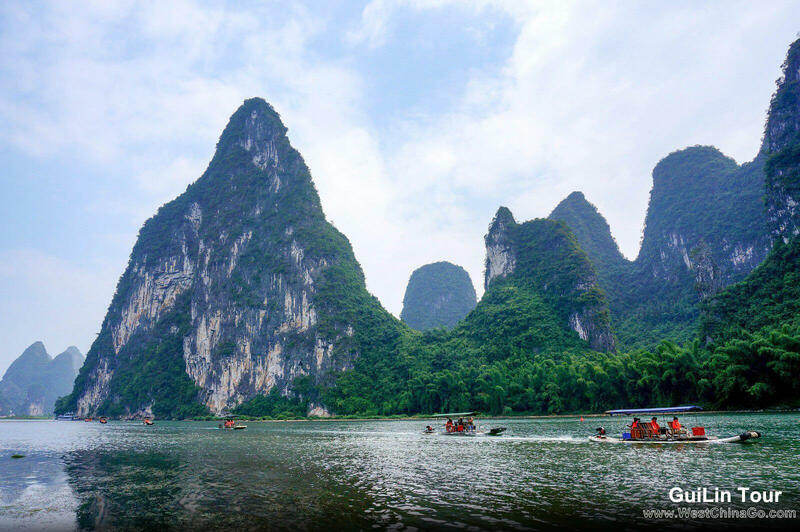 There are many scenic places within short traveling distance of Guilin. 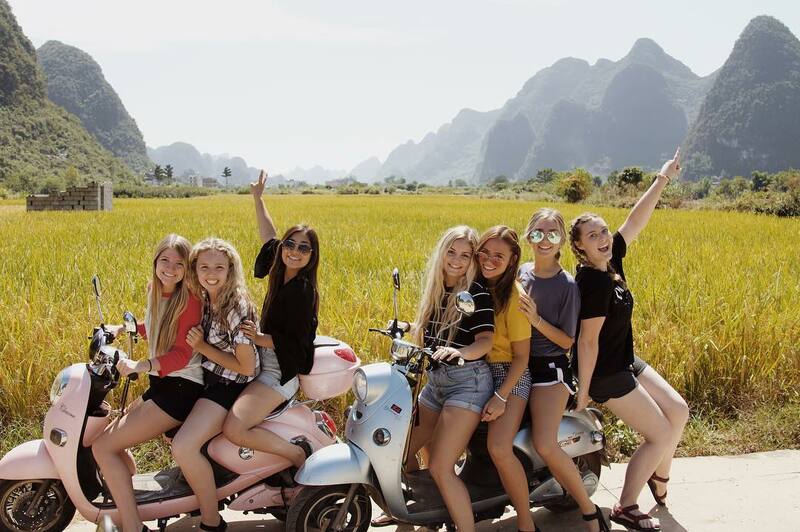 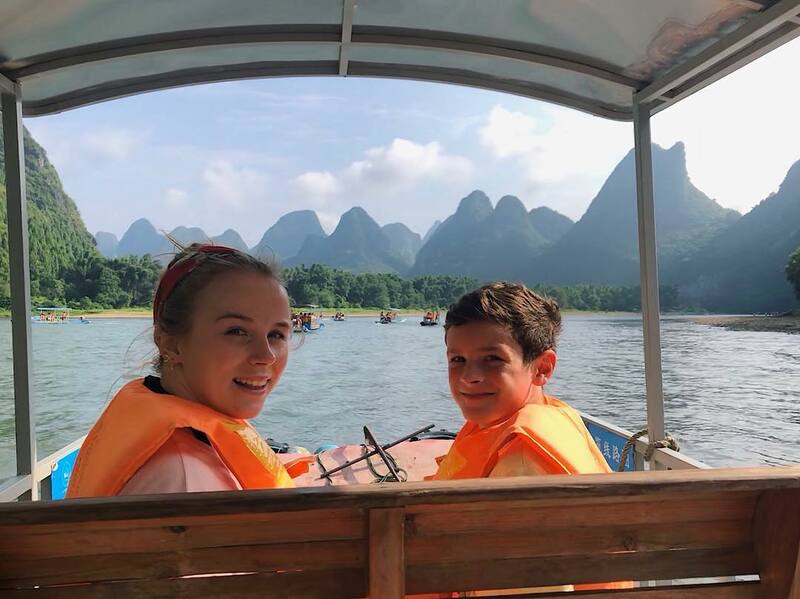 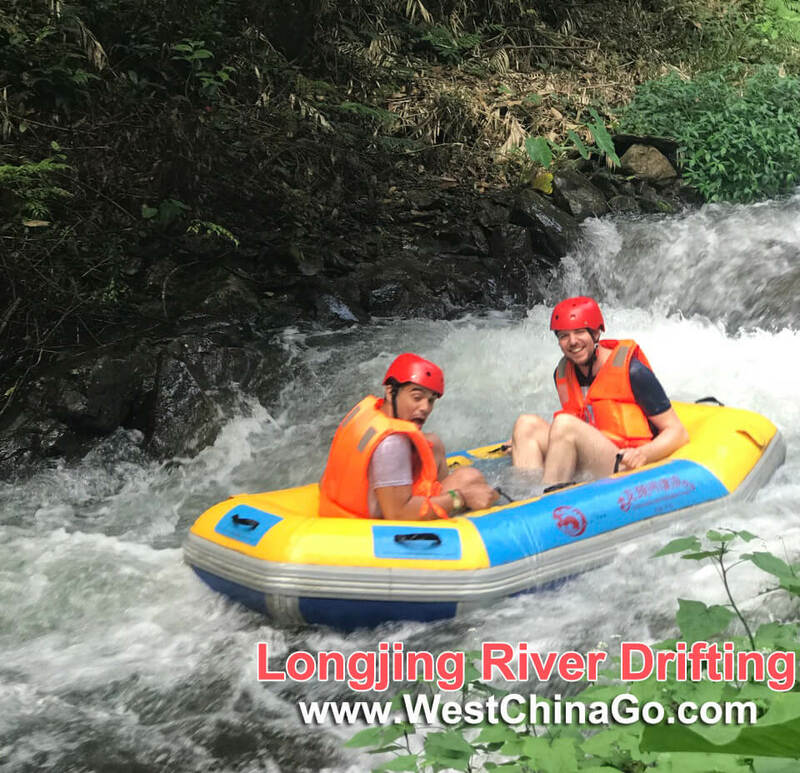 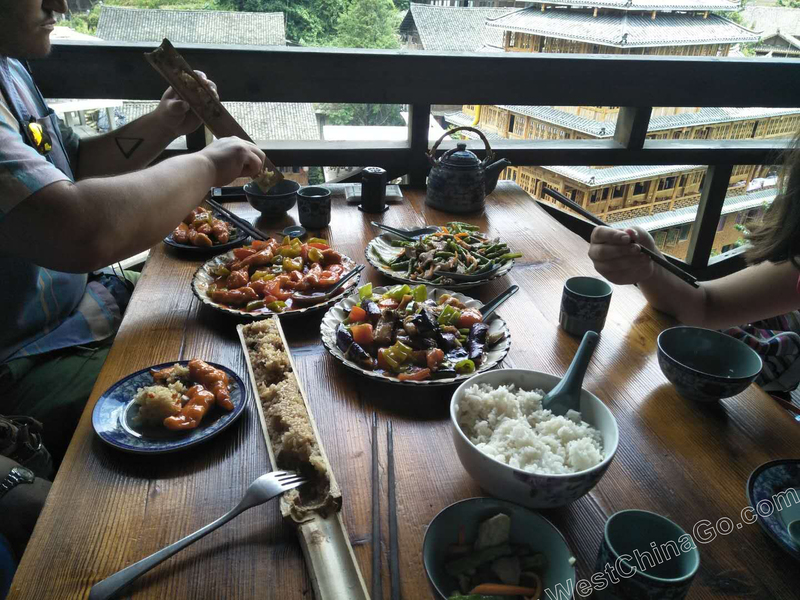 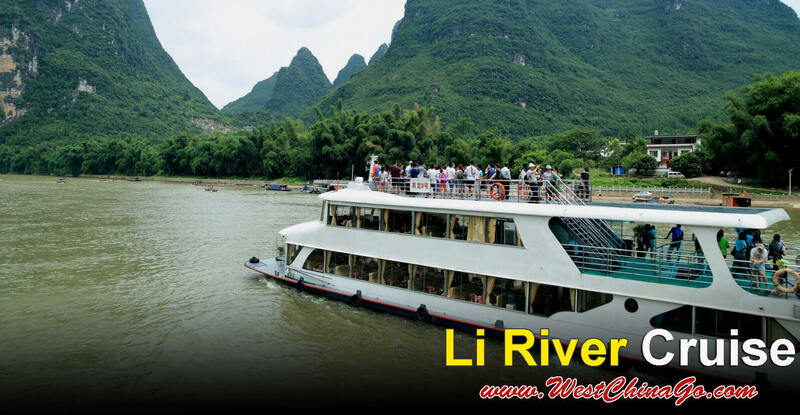 These include Longsheng with its famous Longji rice terraces; the Li River, a scene of which is printed on the back of ¥20 bank notes; Yangshuo, a small county downstream from Guilin; and much more. 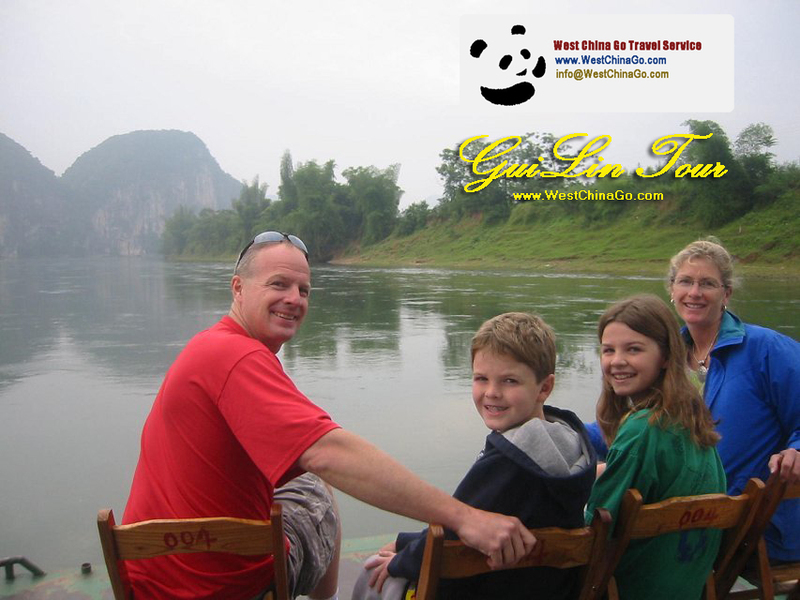 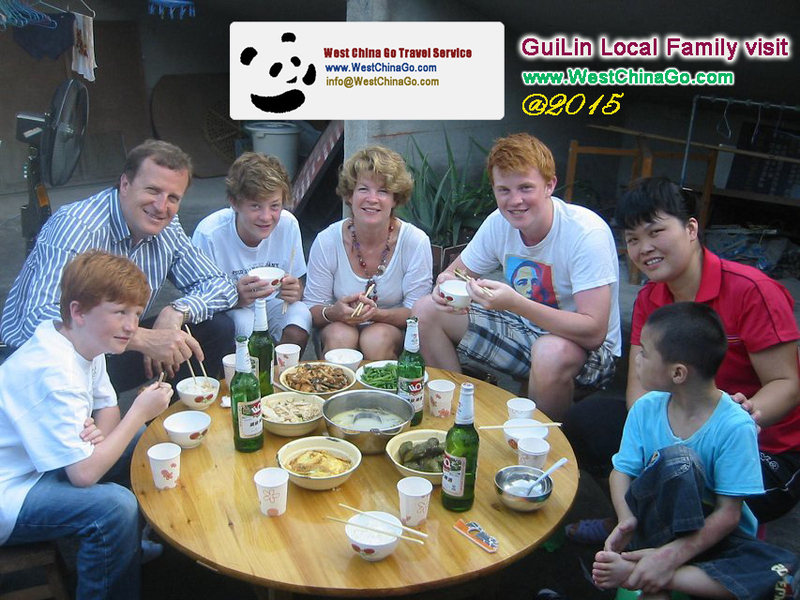 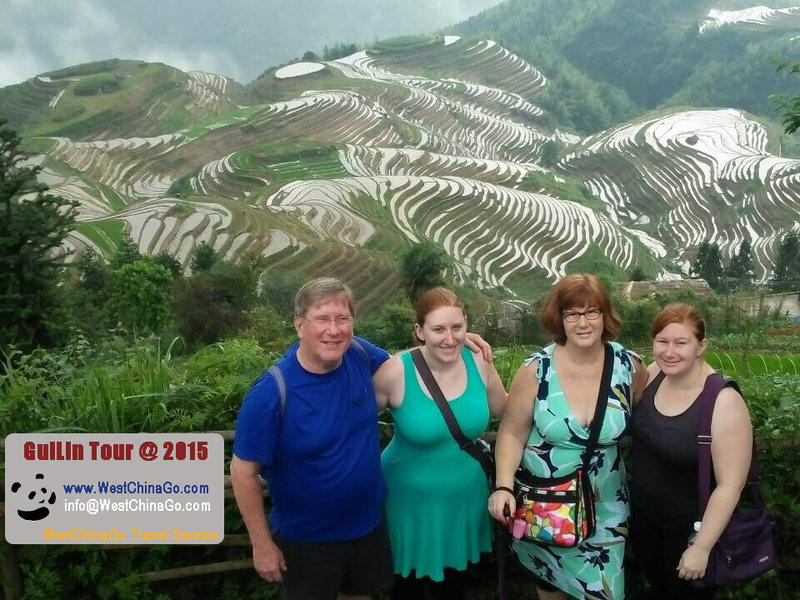 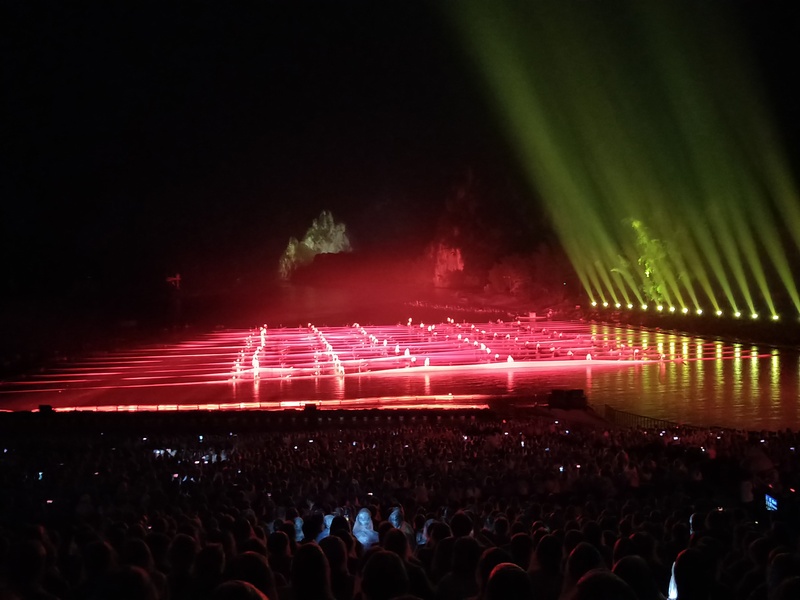 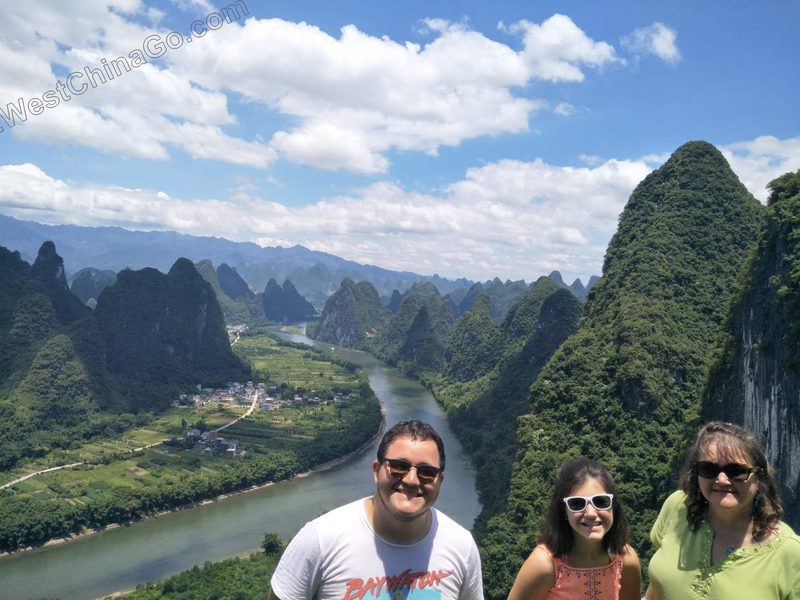 This makes Guilin an excellent base for exploring the northern end of Guangxi Province.